SEOUL: South Korea will hold its largest-ever investigation into sexual abuse in sports, its human rights watchdog said on Tuesday, after an Olympic speed skating star accused her former coach of abuse triggered a wave of similar accounts from athletes. A commission official said up to about 30,000 people – athletes from all sports, coaches, officials and others – are likely to be interviewed over the course of the year-long investigation. 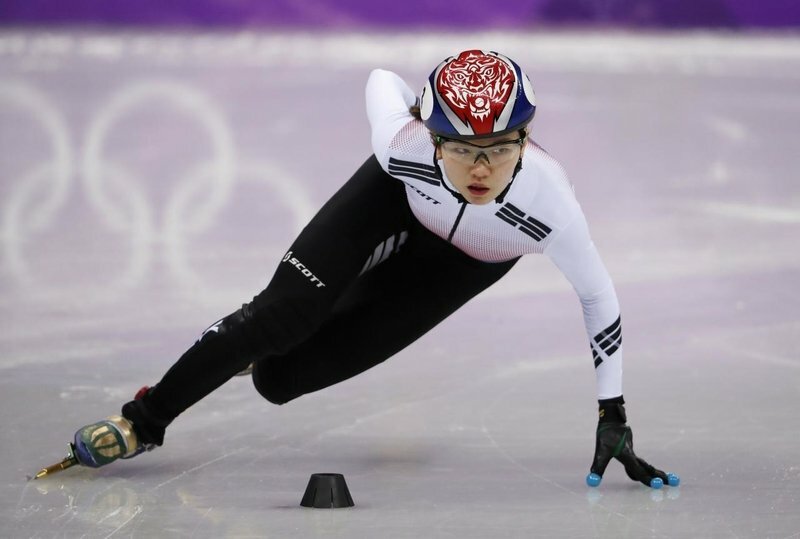 Cho, a former national short track speed skating coach, had already been convicted of assaulting the two-time Olympic champion – punching and kicking her during training – and jailed for 10 months in September. Choi said for too long victims had not spoken out because of a “results-centred culture focused on medals”. President Moon Jae-in said last week the spate of accounts of abuse was a shameful tarnish on South Korea’s “bright image as a sports powerhouse,” and called for a thorough investigation and strict punishments.